Once installed on your smartphone, you’ll be able to chat with your contacts, share files or send voice messages just as you have been doing with the ordinary app. Nevertheless, you’ll soon discover all the particularities of this app that basically have to do with all the possibilities offered to the user in terms of customizing its functions: visual aspect, privacy, contacts, sending files… All these options can be found in the different settings menus, whether in the app’s general settings or in the settings for each specific function. 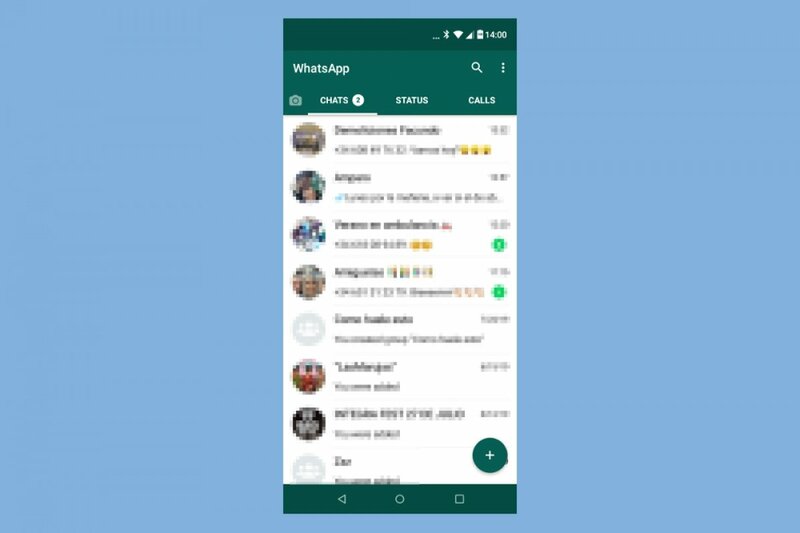 However, there’s a singularity that you should bear in mind: since it’s an application based on WhatsApp it can be considered as a cloned version. For such purpose, you’ll have to uninstall the original application before installing the Plus version. Otherwise, it will be impossible to install. To be able to install the chat and messaging app to discover all the innovating features regarding the original WhatsApp, you’ve only got to click on our green Download button to get hold of the APK that contains the application. Remember to enable the option to install applications from unknown sources before you start.